Work Up a Sweat.We’ll Keep You Cool. Keeping Things Cool With Copper. Copper is the second-most conductive element in the world. That means thermal energy (a.k.a. heat) sticks to it like a magnet. 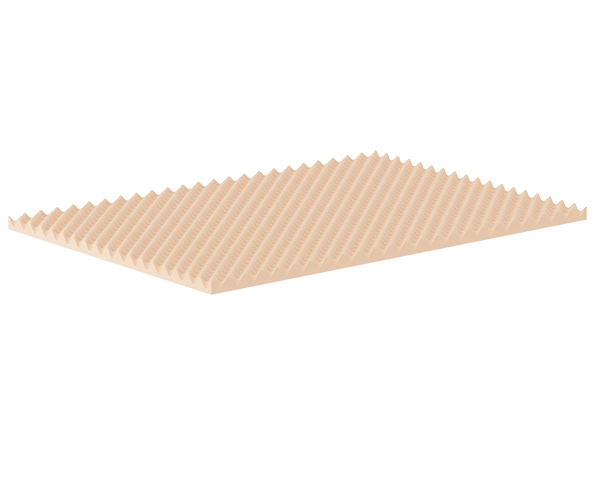 Infused into our cooling memory foam mattress, copper acts like a little team of hardworking nice guys who pull the extra heat away from your body. This keeps you from breaking into a sweat every night (nobody wants to see what that does to a mattress over time). 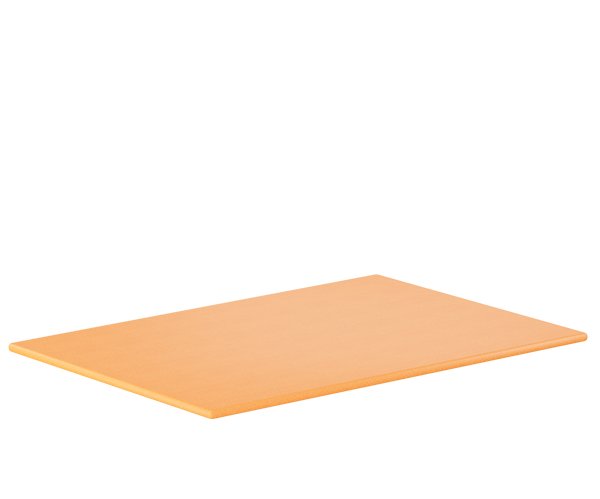 A copper cooling mattress keeps you cozy and lets you sleep like a temperature-controlled log. 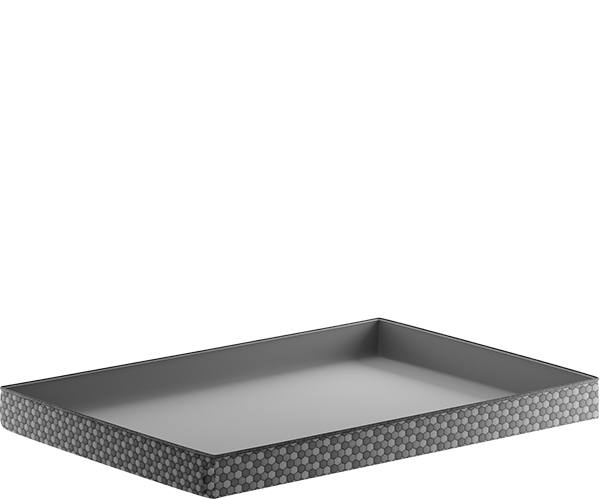 The ThermoGel infused in the cover activates when body temperature rises to cool you down when you need it. This 3” layer is the top layer of foam when on the soft side. 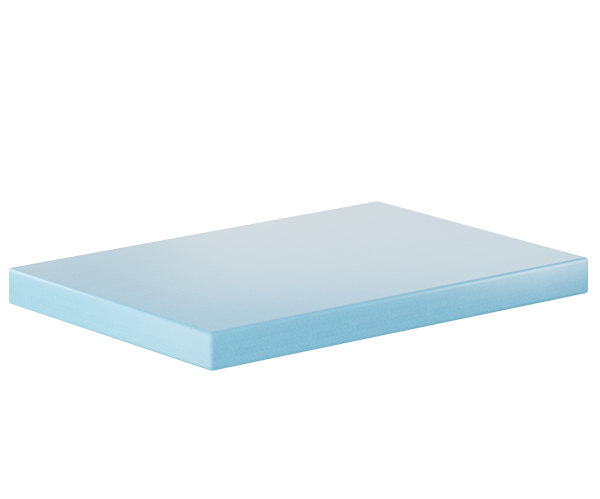 This layer provides Variable Support, rapid cooling, and an antimicrobial barrier for your mattress. 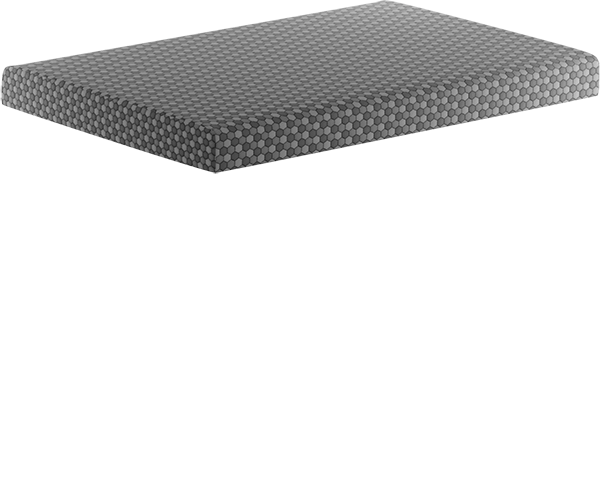 This 2” layer of foam has deep convolutions to help to circulate air throughout the mattress keeping the overall temperature down. 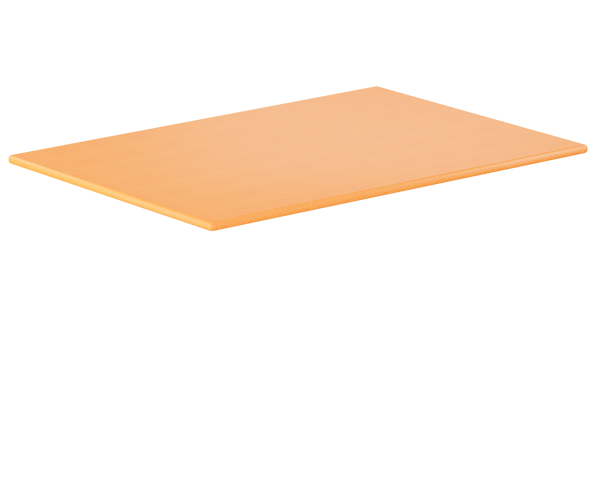 This 4.5” layer is the core of the Layla Mattress and it provides maximum motion transfer control and minimal bounce. This 1” layer is the top layer of foam when on the firm side. 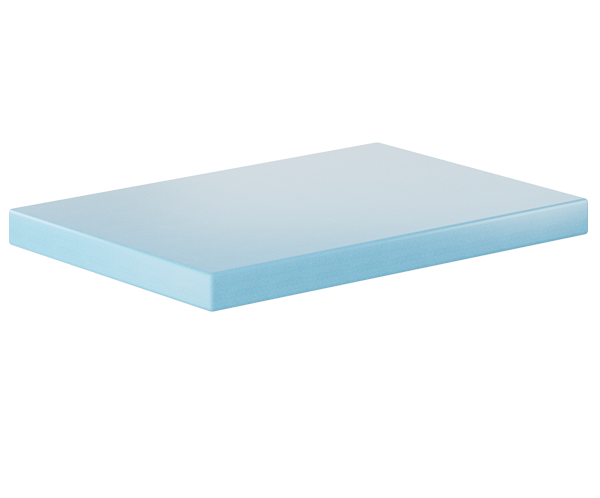 This layer provides Variable Support, rapid cooling, and an antimicrobial barrier for your mattress. 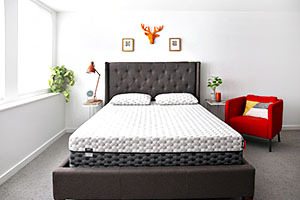 Just How Cool is a Layla Copper Mattress? Your body’s normal temperature is around 98.6 degrees. Imagine if your bedroom was that hot — you’d be beelining for the air conditioning! Well, regular mattresses (and a lot of foam ones) will trap your own body heat next to you in bed. Talk about unwanted company.Trapped heat makes leaves you feeling uncomfortably hot, even in the winter. But a Layla copper mattress wicks away just enough heat to keep you where you need to be for a great night’s sleep: not too hot, not too cold. 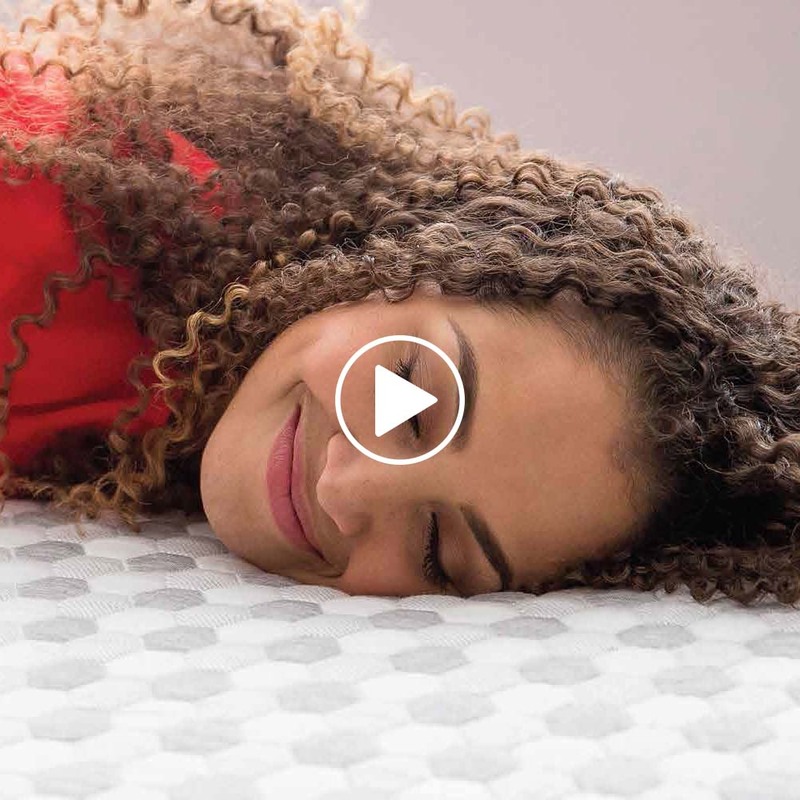 If we didn’t know it was science, we’d say it was a cooling mattress miracle. Copper is a natural antiviral and antibacterial. Basically, it continually destroys any potentially sketchy organisms that might sneak past your sheets and make their way to your mattress. 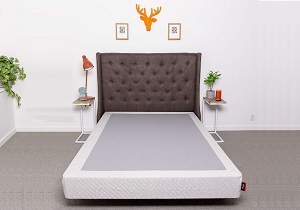 So whether you or your partner is sick, someone skipped a shower, or you just got a little too sweaty, your copper mattress will be killing all the nasties while you dream of unicorns. Like a trusted friend, a copper cooling mattress is super supportive. 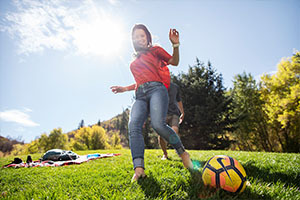 Copper only gets stronger as it compresses together, providing extra support underneath pressure points like your shoulders and hips. 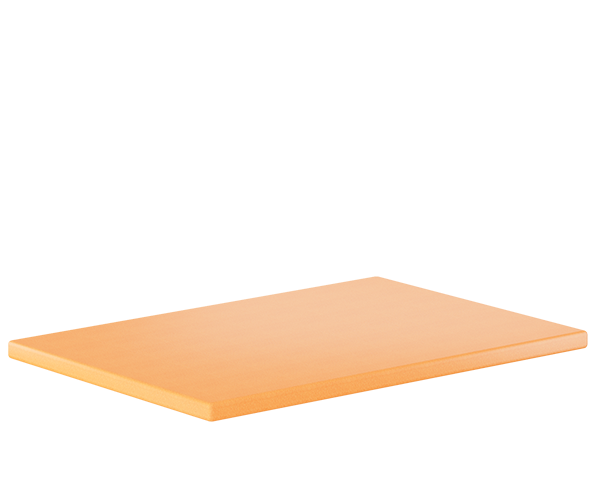 A copper foam mattress also keeps your nemesis, lower back pain, from showing up. Want better body alignment while you sleep? A Layla Mattress will hold you up, even when you’re feeling down. Here’s what our customers think. 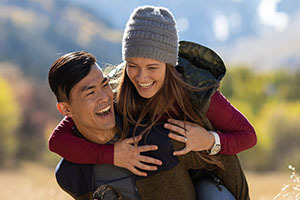 Hip and Shoulder pains gone. A cool nights sleep! On our last mattress my husband felt a lot of Hip pain and I was getting a lot of shoulder pain. We are both side sleepers. We would also get very hot in the night. I did a lot of research and found the Layla mattress addresses all of these. Now all 3 are gone. Had a spring mattress before this one and it gave me lower back pains. Since this mattress no pain and still keeps me as cool, which was a problem I was worried about. This is one of the best purchases I’ve ever made! This bed feels so healing comforting and like I’m getting hugged by it. And it keeps you very cool. 1. Why is Layla better than all the other mattresses? We’re glad you asked. There are two main reasons why Layla beats the competition. First, Layla is flippable. Because there are two different firmness levels on either side of the mattress, it’s like getting 2 beds in 1. And second Copper Gel infusion is amazing and gives you a mattress that is cooler, cleaner, and more supportive. 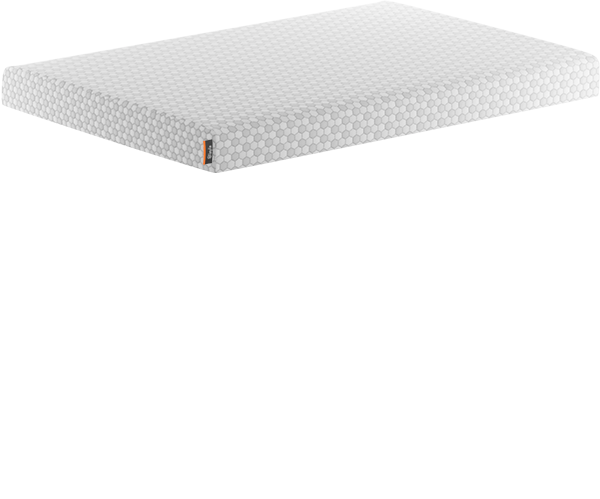 We also use high quality foam and fabric in the Layla Mattress, so you’re getting more for your money and a mattress that’s built to withstand years of nighttime activities. 2. 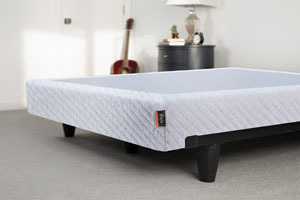 Will the Layla Mattress work with my existing base or foundation? Typically, the answer is yes. 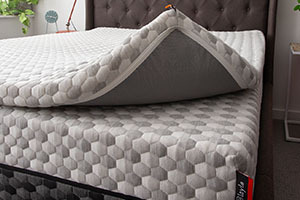 But keep in mind that an improper or worn out base or placing your mattress directly on the floor will impact the feel of the mattress significantly. Box springs are great if they are not worn or sagging. 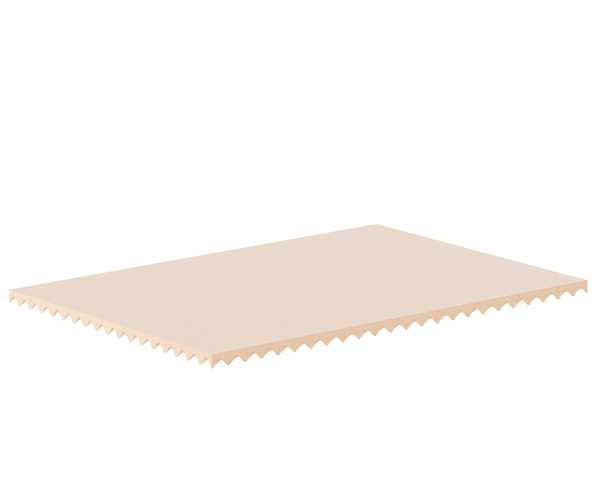 Slatted bases are fantastic as long as the slats are no more than 3” apart. And Layla conforms perfectly to adjustable bases. If you have any questions about your base, check out the Layla Foundation as a great example or feel free to start up a chat and ask us anything you want. 3. What’s the Return Policy in case I don’t love the mattress? 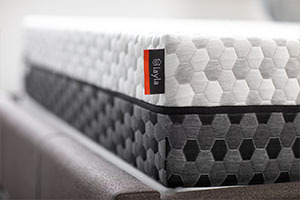 If you’re not satisfied with the mattress for any reason, simply send an email to support@laylasleep.com with your order number and the reason for your return. We’ll then arrange for you to donate your gently used mattress to a local charity. Snap a picture of the donation receipt and send it to us. Once we receive the donation receipt, we will refund you in full. There are no fees deducted from your refund and you will receive 100% of your money back. Shipping fees to Canada, Hawaii, and Alaska are non-refundable, but hey, if you live in such a cool place we’re sure you’ll see the glass as half full. 4. What’s the Warranty on the Layla Mattress and what does it cover? We offer an unprecedented Lifetime Warranty on all materials and workmanship. Why? Because we built your mattress to last. 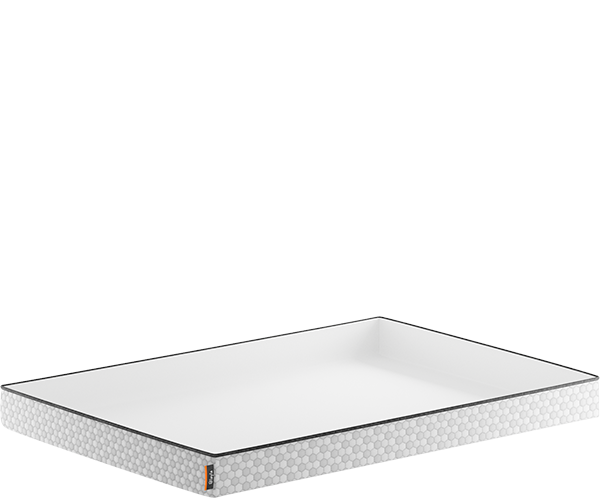 The warranty covers sagging of more than 1”, loss of shape, splitting or cracking of the foam, and loss of mattress height. The warranty is non-transferable, so second hand Laylas, black market Laylas, and mysterious hand me downs are not covered. 5. How long will it take to receive my new Layla Mattress? Once you place your order, we get right to work on crafting your mattress which will take 2-3 days. Once shipped, it will take anywhere from 1-4 days to land at your doorstep, depending on where you are. We ship from Phoenix AZ, so you can estimate based on your location and once your mattress ships, you’ll receive an email with a tracking number so you can check on it along the way.